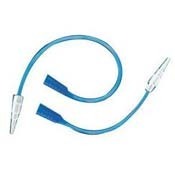 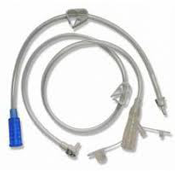 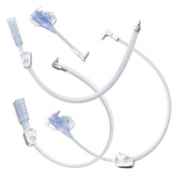 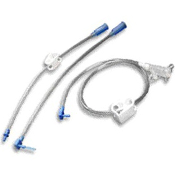 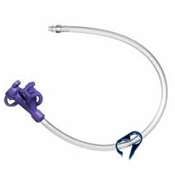 NewLeaf Home Medical offers a selection of Feeding Tube Extension Sets to further help patients maximize the equipment used for Enteral Feeding. 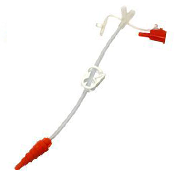 Customers can chose from our wide selection of products including Kangaroo Skin Level Feeding Sets & Y-Site and Corflo Extension Sets, MIC Extension Sets, MIC-Key Extension Sets, and Extension Sets for Bard Equivalent Devices. 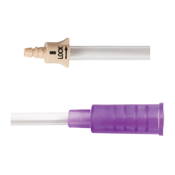 We even have Mini Classic Button Sets that come with straight ports or Y ports.